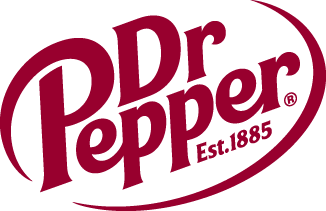 Participating Teams - Things to Know and Do | Dallas Cup, Inc.
All Dr Pepper Dallas Cup 40 participating teams should download and read the "Things To Know and Do" document before traveling to Dallas for the tournament. Marcy Jones, Certified Tourism Ambassador is available to answer your tourism questions and coordinate your tourism needs during your stay in North Texas. Marcy can provide information on local attractions and history, restaurants, shopping, transportation, etc. Additionally, she can assist you with reservations and is already coordinating “behind-the-scenes” tours of the world famous, Cowboys Stadium. Marcy’s contact information is mjones@dallascup.com. Please stop by the Tourism Booth at the Crowne Plaza Hotel in Addison during the tournament to pick up maps, coupons and visitor information. You will be greeted by friendly and knowledgeable staff that is committed to enhancing your Dallas Cup experience.